From 3 Wood to 15 Wood! 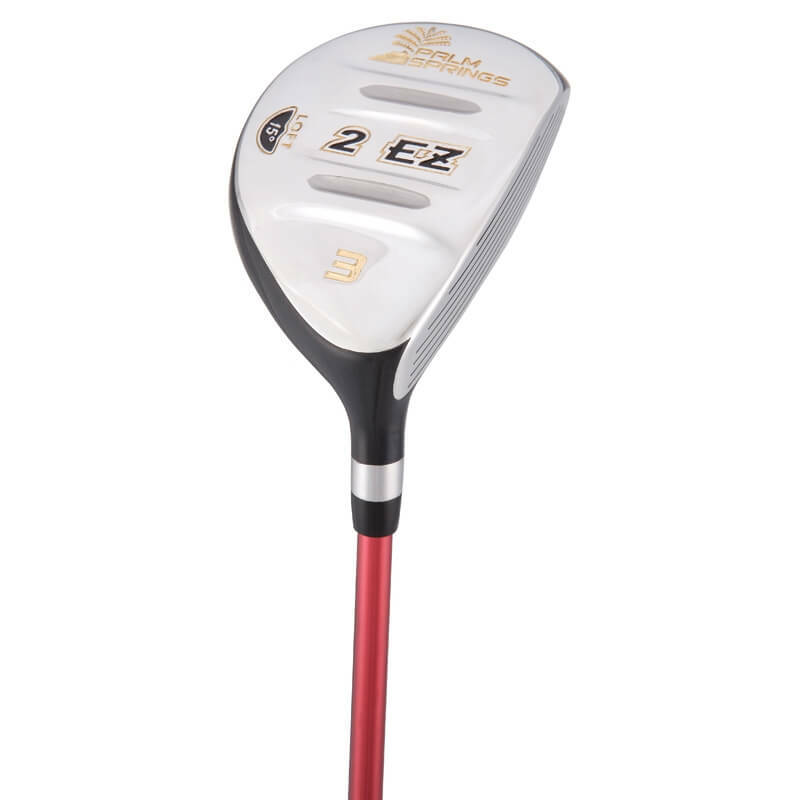 The Palm Springs Low Profile fairway woods are the easiest woods you'll ever hit. The 'Dual Channel' sole reduces turf drag minimising twisting, as well as parting the grass to help promote a clean impact. Combined with the light weight graphite shaft and extra-tacky grip, you'll hit these with confidence whether from the tee, fairway or semi-rough. With 7 lofts available (3-5-7-9-11-13-15) you can use them for virtually any shot, whether a long drive or a short approach.